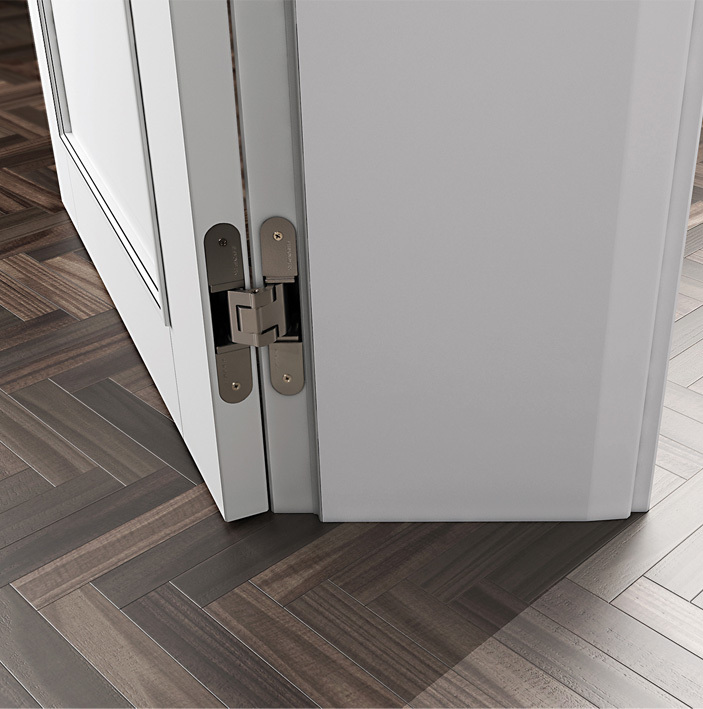 MILANO doors represent style, elegance and timelessness. They are unique due to their combination of high-quality matt white lacquer and hand-polished lines of dark patina. on the door and the jamb. accentuates the HANÁK jamb design. 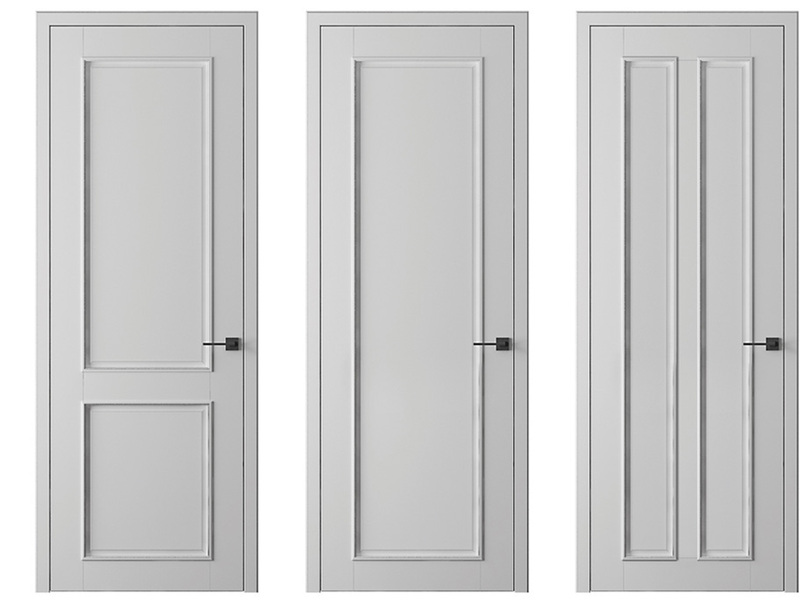 We offer this door in other modifications, including glazed, in all RAL shades, even without the patina. 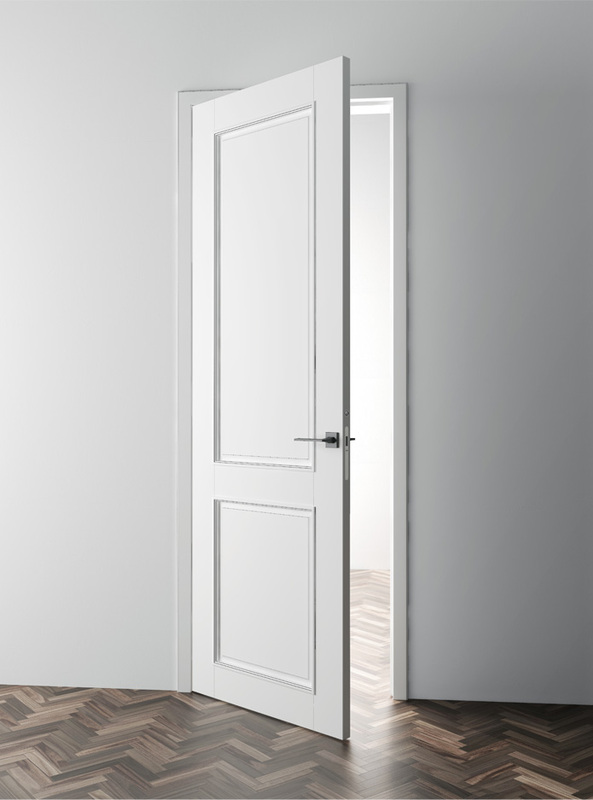 You can have this door in other colour modifications.